What makes a topic go viral? How do people respond to a trending hashtag? Can Twitter activism make a difference in real life? These are some of the questions DW addresses in the video series Follow the Hashtag. Follow DW's team of social media reporters as they trace trending hashtags back to their origins; speak with the people behind viral campaigns and find out what inspired them to raise their voice, launch a discussion and start a movement to change things in the here and now. Germany's controversial, right-wing populist AfD party is expected to enter parliament following the federal elections. But many of its own voters don't dare publically support their party. 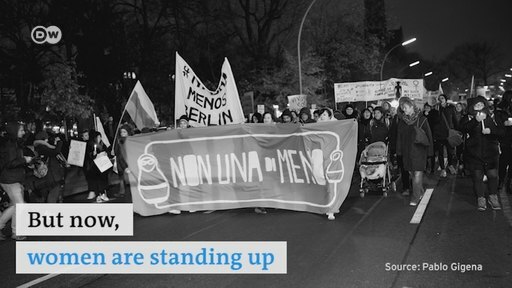 With a new social media campaign, the AfD is trying to change that. It's asking its voters to upload selfie videos with messages of support. We talked to one of the first AfD members who did so. Two jailed Turkish teachers have been on a hunger strike for more than four months to protest the government’s crackdown on critics. They have become a symbol of resistance and sparked a huge campaign online. All they want is to get their jobs back. Will Turkey give in before it’s too late? Homosexuality is a taboo in China, which forced China’s roughly 70 million LGBTQI people to build their own support community on the Internet. But now, a new regulation is seriously threatening this safe haven. Calling homosexuality “abnormal sexual behavior,” the new digital regulation could ban homosexual imagery online. 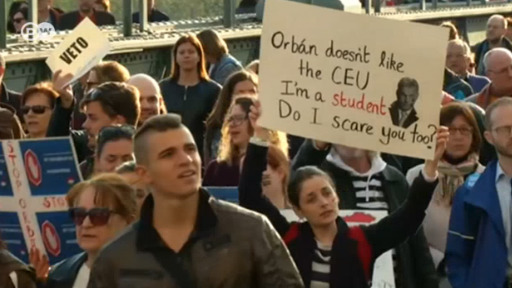 Tens of thousands of Hungarians are protesting a new law that threatens one of the country's last independent universities - the CEU. Students say academic freedom and democracy are at stake. Blasphemy is legally punishable by death in Pakistan. 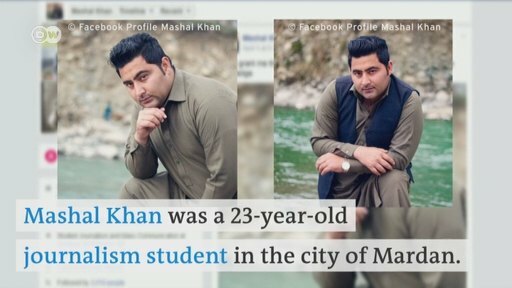 But allegations are rarely supported by evidence and mobs - like the one that recently killed Pakistani student Mashal Khan - often take matters into their own hands. A Pakistani blogger who had to flee his country due to blasphemy allegation is now fighting for change. 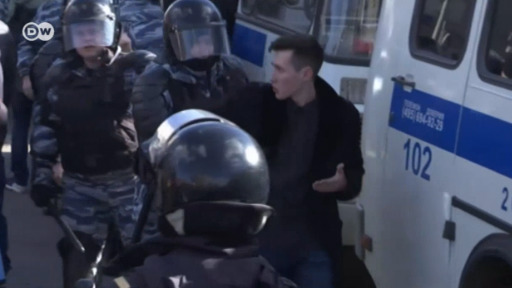 For the first time, Russia’s internet generation is getting political and they’re using social media to challenge the Kremlin. 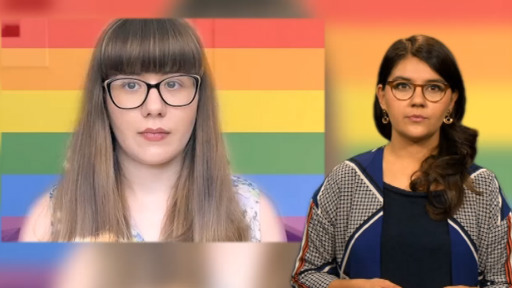 YouTube's restricted mode has blocked thousands of harmless LGBT videos. In response, people on social media are having a #YouTubeIsOverParty to fight those discriminating filters and get rid of them. Could you survive without the internet? 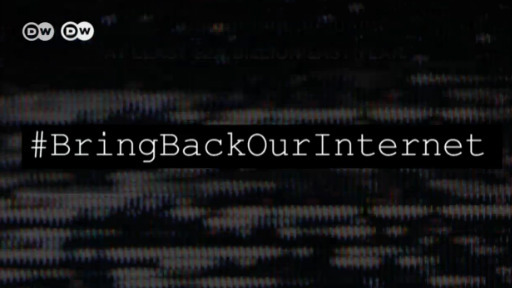 In Cameroon, "internet refugees" have to travel within their own country just to log on. The government has cut off access to its Anglophone region for two months as the conflict between French- and English-speaking zones escalates. A German journalist is behind bars in Turkey. 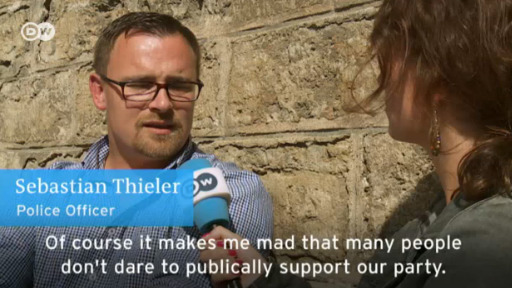 Find out how colleagues and regular Germans are fighting to free jailed Die Welt reporter Deniz Yucel. 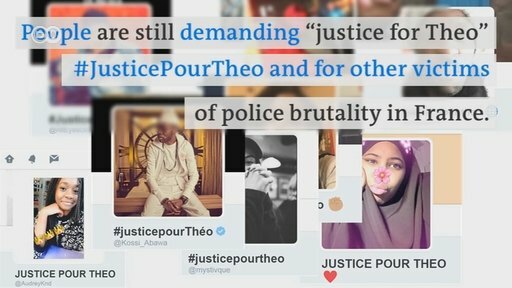 Protests have erupted in France since 22-year old Theo L. was allegedly assaulted and raped by police. While the young man recovers at the hospital, people demand justice for him, both on and offline. When he was elected president in 2008, Barack Obama was a symbol of hope for many. Just before he steps down, a lot of social media users are finding unique ways to say goodbye. 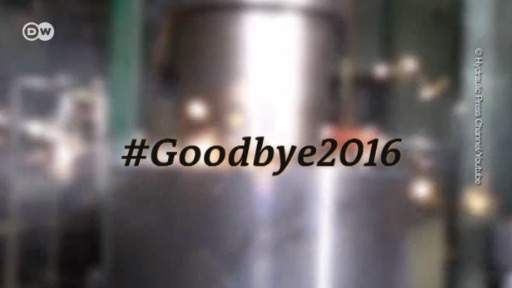 2016 has finally come to an end. Look back on this year through social media. 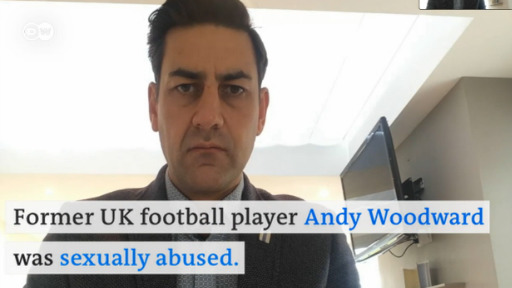 Former UK football player Andy Woodward was sexually abused as a child by his coach. He recently broke his silence and has started a discussion on social media about sexual abuse in youth athletics. India's capital New Delhi is facing the worst smog in decades, with air pollution five times higher than international guidelines. People are now protesting for their right to breathe clean air. 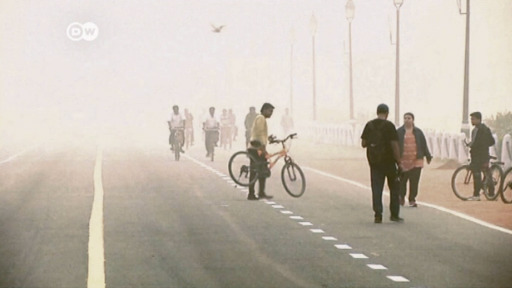 Nine in ten people are affected by air pollution. 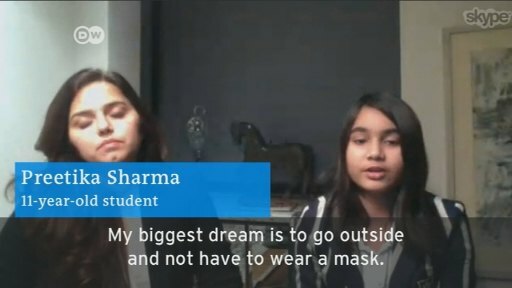 Indian activist Parul Sharma and her daughter Preetika want clean air to be recognized as a basic Human Right. They started the #MyRightToBreathe movement to demand action.